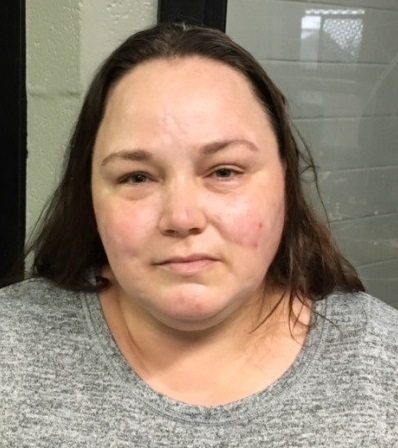 BEDFORD COUNTY – An investigation by Special Agents with the Tennessee Bureau of Investigation has resulted in the arrest of a Shelbyville woman on charges that she fraudulently obtained prescription drugs. At the request of 17th District Attorney General Robert Carter, on July 5, 2018, TBI Agents began investigating Sherry Graham on allegations of obtaining drugs by fraud. During the course of the investigations, Agents developed information that the Shelbyville woman was responsible for fraudulently obtaining prescriptions from October 2017 through April 2018. On Thursday, the Bedford County Grand Jury returned indictments charging Sherry Denise Graham (DOB 05/23/1972) with 12 counts of Obtaining Drugs by Fraud. She turned herself into law enforcement officials on Thursday and was booked into the Bedford County Jail on a $5,000 bond.